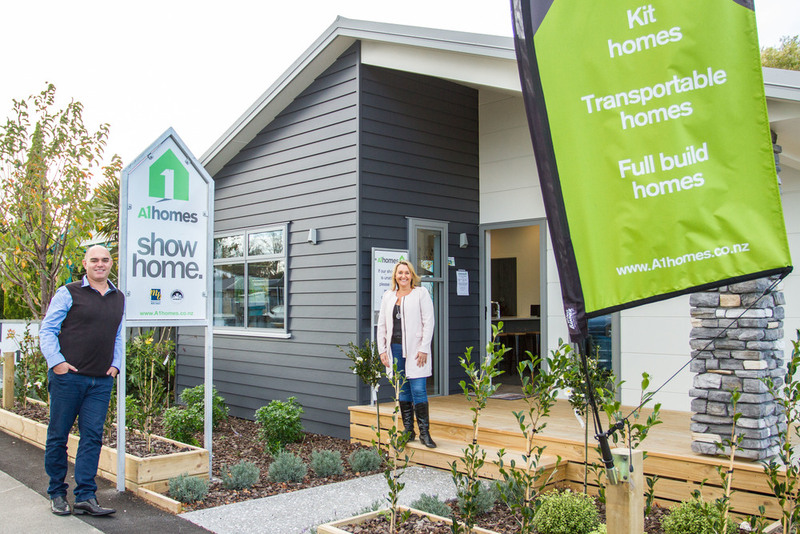 A1homes are a family-owned and operated business offering full build and kit homes in the Wairarapa. 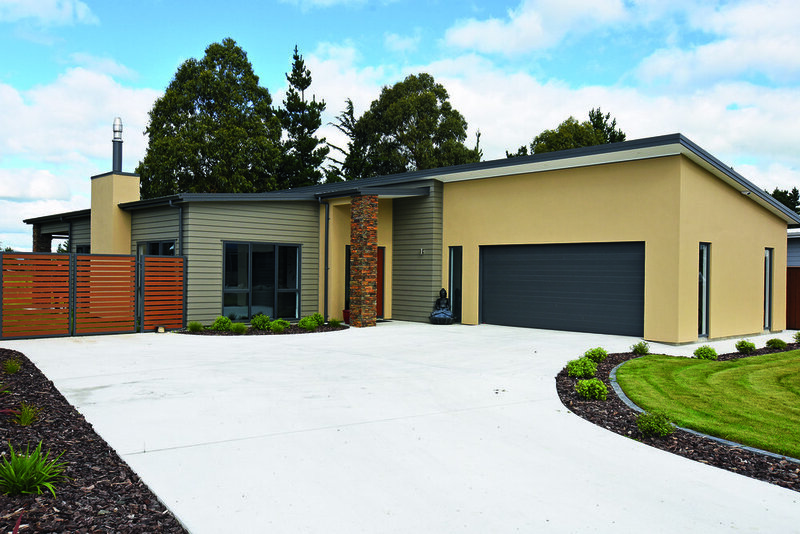 All products are constructed to an exceptionally high standard, and are perfectly suited for first home buyers and new family homes, to premises for farm workers and new garages. 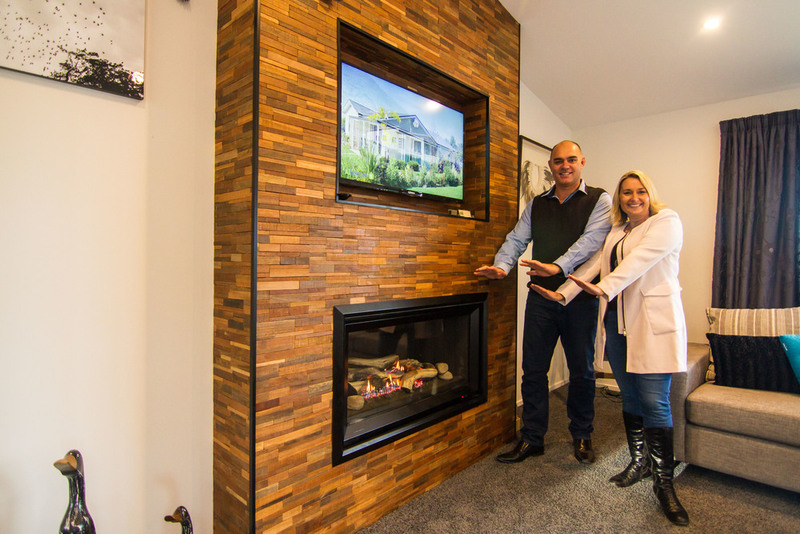 Paul and Jeanette with their talented team work alongside local suppliers and contractors to create superior quality homes and customers can rest assured with their No Surprises Guarantee pricing. They are also proud supporters of Team Greytown, backing over 1,000 sportspeople across Greytown’s sporting clubs. 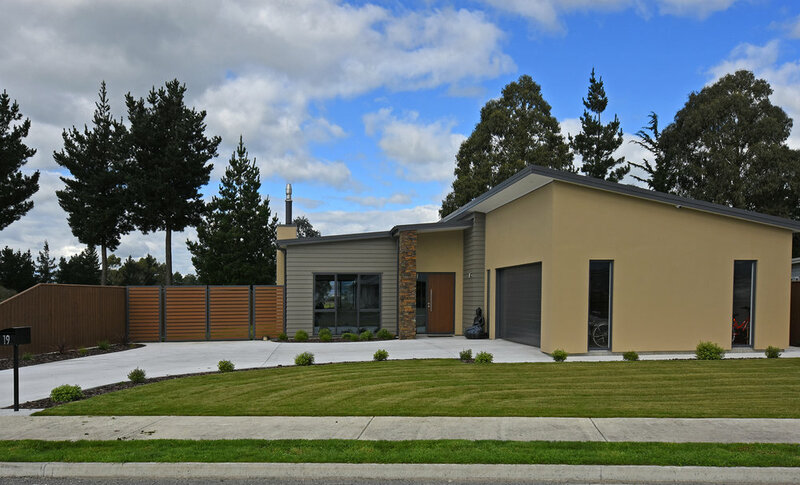 Most recently, A1homes received a Silver Award in the Wellington/Wairarapa PlaceMakers Volume/Group Housing New Home up to $450,000 category at the 2017 Registered Master Builders House of the Year Awards. 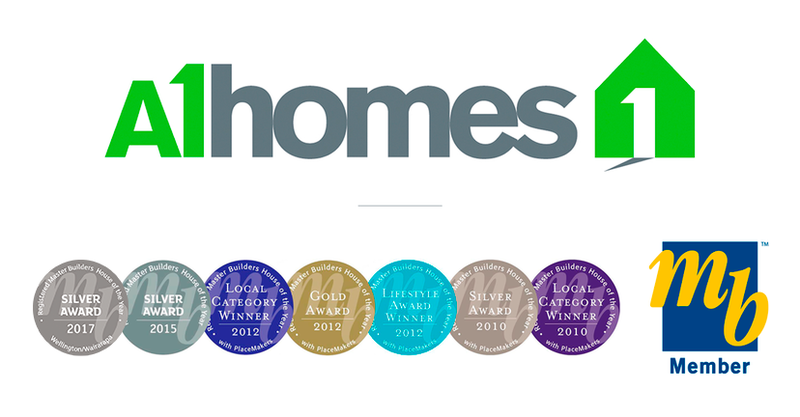 This highly prestigious ceremony celebrates and acknowledges the highest quality building standards and workmanship, and is a true testament to the professional skills and abilities of the A1homes team. Whether looking for first home, second home, or home away from home, discover the easy way to get the home you want. 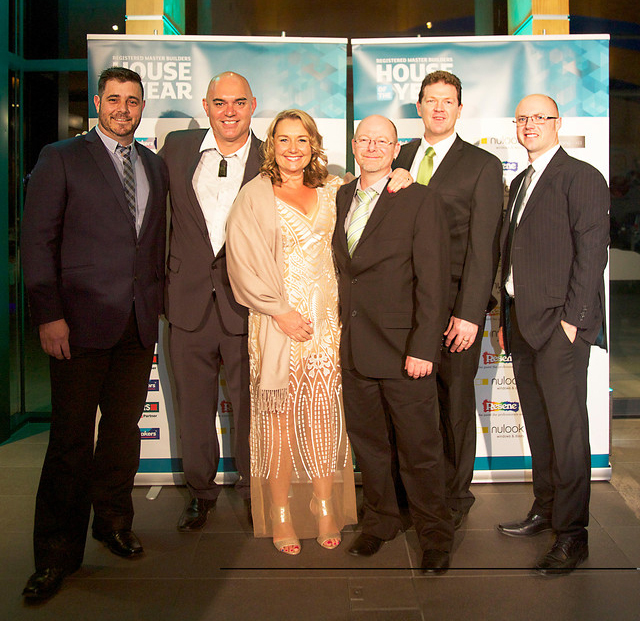 Stop by the Main Street show home to see nationally-recognised award-winning excellence in construction and design.